With each passing day, Baahubali is only getting bigger and better. As per the latest buzz, the film is nearing its completion of re-recording in Dolby Atmos. M M Keeravni and Rajamouli are currently in Mumbai overseeing all the last minute formalities. 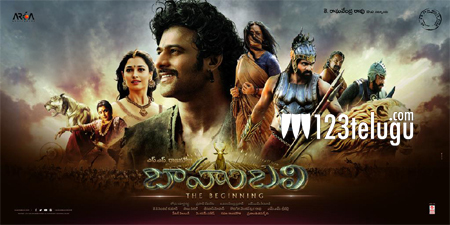 ‘Baahubali’ is the first ever Telugu film to adapt this advanced sound technology. The first instalment of ‘Baahubali’ will be released on 10th July 2015 and the lead stars are busy promoting the film all over India.